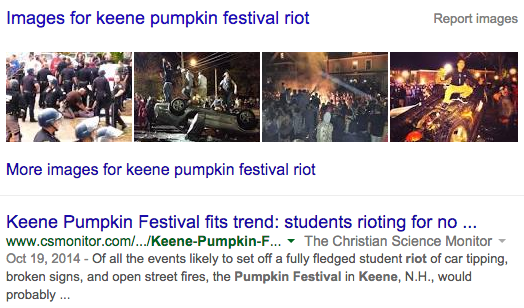 Hey, remember that rioting that broke out last year? No, not when that unarmed black guy was killed by police. No no, not that unarmed black guy either. No, the stupid rioting.